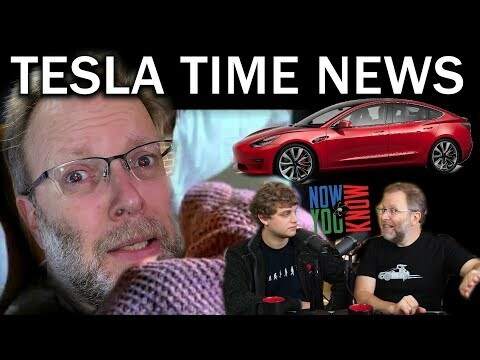 Tesla Time News - I See V9 People...?! File Name: Tesla Time News - I See V9 People...? !